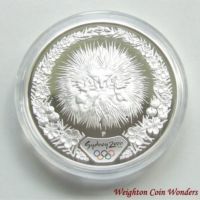 This was a superb series of 16 Silver Proof coins from AUSTRALIA that we have for sale at the moment. 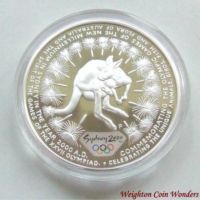 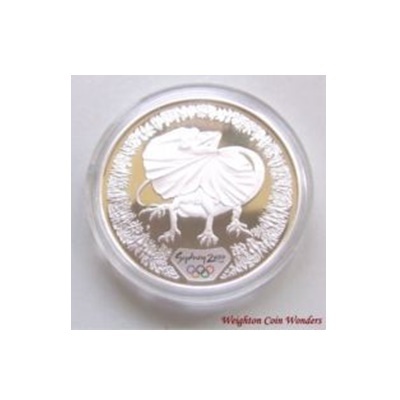 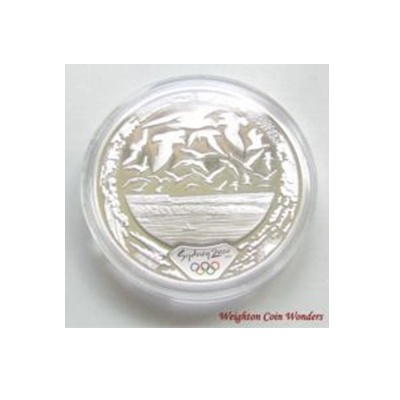 The 2000 $5 Silver Proof coins were struck in a joint venture between The Royal Australian Mint and The Perth Mint during 1997 to 2000, to commemorate the Sydney Olympics of 2000. 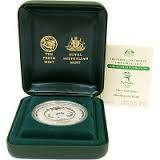 The designs either depict the Cultural Diversity or the Environmental Richness of the host country - Australia. 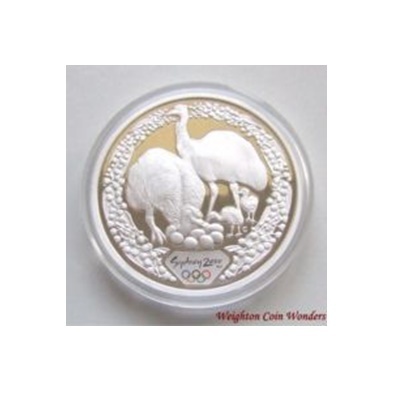 Although struck over four years, all the coins in the series carry the 2000 date. 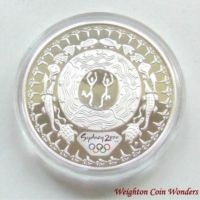 The reverse design on each coin is struck in beautiful detail, with a colourised Sydney 2000 logo and the coloured Olympic rings (see photo's). 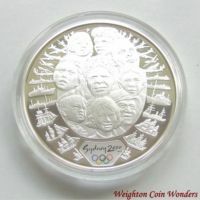 The obverse designs are the 3rd and 4th portrait of Queen Elizabeth II, as the coins was actually minted between the change in portrait design in 1998. 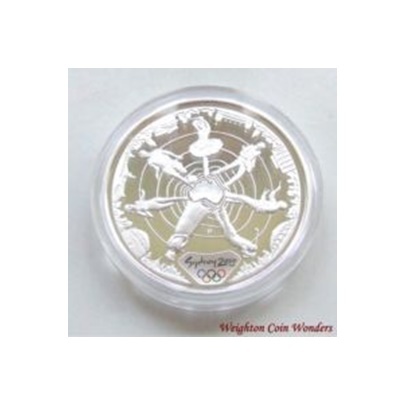 The edge of each coin also bears the inscription -'GAMES OF THE XXVII OLYMPIAD'.